From the Committee for Melbourne's Board and Secretariat, we wish you a safe and Happy Easter. The 2019 Australian federal election will be held on Saturday 18 May 2019 to elect members of the 46th Parliament of Australia. The Committee for Melbourne has published its statement of priorities which we have sent to both Prime Minister Scott Morrison and Opposition Leader Bill Shorten for their review. Our 2019 policy priorities outline a vision for the future, addressing the rapid pace of change we are experiencing in Melbourne, Victoria and Australia. It is our view that the next Federal Government should commit to proactively preparing Australia for success in the era of the Fourth Industrial Revolution. How the Federal Government approaches the associated challenges and guides our nation to respond to the resulting opportunities, will have significant economic and social implications for future generations. The Committee is now working with our members and media to ensure these priorities are considered in the election process. We have also scheduled a member’s forum in June with the State Treasurer Tim Pallas to unpack the elections results and the implications for Melbourne. 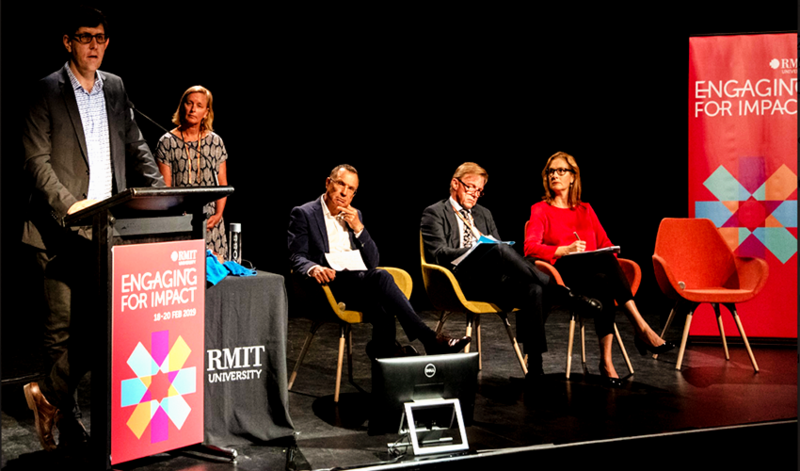 Can Victoria's current model of metropolitan governance effectively address Melbourne’s urban challenges now and into the future? There are strategic plans in place for Melbourne’s growth, such as Plan Melbourne Refreshed and Infrastructure Victoria’s (IV) 30-year strategy. However, it seems that recommendations from these plans are often not realised due to current governance arrangements. Local Government serves its mandate to represent local communities, but cannot effectively address externalities, due to its structure and resources, across the metropolitan area. The State Government has achieved a lot in delivering infrastructure for Greater Melbourne but relies heavily upon federal funding to complete projects due to the vertical fiscal imbalance where the Federal Government collects over 80% of taxes compared to 3% at Local Government level. This creates a level of political complexity which may see plans, such as those by Infrastructure Victoria, disregarded because of political expediency created by the cyclical nature of government - leaving a gap in the execution of long-term planning for Greater Melbourne. The siloing of functions within the government may also make it difficult to realise an integrated plan. Given the abundance of existing long-term plans, it is timely to reflect on what governance mechanism may be able to see these plans realised. A solution may involve a range of different models, via formal government arrangements or a statutory agency with horizontal integration functions. The Committee for Melbourne’s Metropolitan collaboration Taskforce, which I am proud to chair, is bringing together cross-sectorial knowledge to discuss further how a new paradigm of metropolitan governance may be created to facilitate Greater Melbourne’s growth. Edited article as appeared in April edition of Planning Institute of Australia news. The Melbourne Planning Summit will bring together over 200 industry and government leaders to discuss critical and timely insights into the current issues facing planning in the Greater Melbourne region, and the future of planning, transport, smart cities and urban development over the next 30 years. The Summit will also provide insights into planning and infrastructure development for major cities and regions across Australia. Best practice case studies will be presented, showcasing innovative and successful planning solutions for a vibrant and liveable urban future. 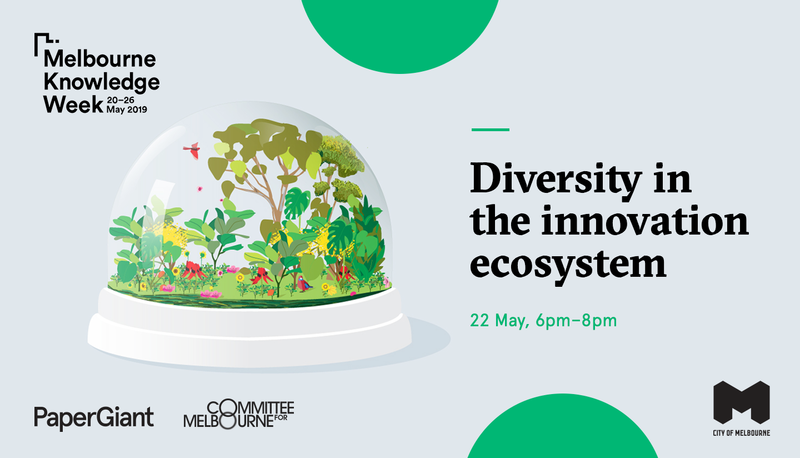 This hands-on, collaborative workshop with a range of innovative industry leaders will teach practical skills about how to increase diversity and inclusion at work. The focus is to explore the social and economic value of workplace diversity, generate strategies to foster creativity and establish connections with others in the creative and technology industries. Committee for Melbourne is partnering with Paper Giants to host a collaborative workshop with industry leaders including Lesley Gillan, Head of Human Resources at ACMI, Calvin Cordle, Customer Executive at NAB, and Lynn Nguyen, Customer Strategy Manager at Scope Australia. 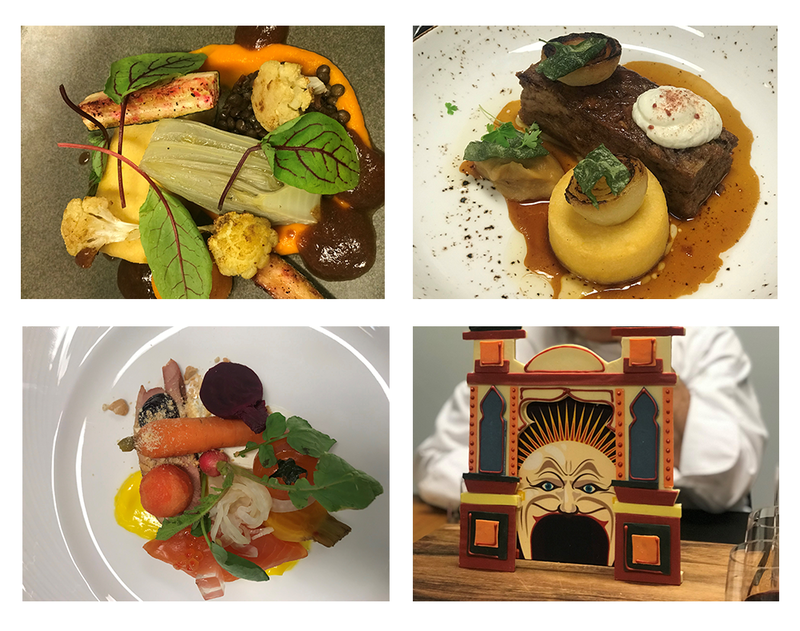 MCEC’s Executive Chef, Peter Haycroft welcomed Committee for Melbourne into the southern hemisphere’s largest kitchen for an exclusive Annual Dinner menu tasting. MCEC’s commitment to working directly with local suppliers, producers and winemakers to source the freshest seasonal produce from across Victoria drives the venue’s overarching strategy. The 2019 Annual Dinner menu is Melbourne-inspired with a menu carefully crafted to get people talking. Our menu includes traditional favourites as well as cutting-edge creations. Each dish is a reflection of the culture, craft and quirkiness of the city or region, such as the organic heirloom vegetables, St David's dairy labna, Bendigo herbs entrée option paired with Paringa Estate Riesling. The creative food and wine at this year’s Annual Dinner will complement the ‘Think Big’ theme and is a Melbourne food experience not to be missed. 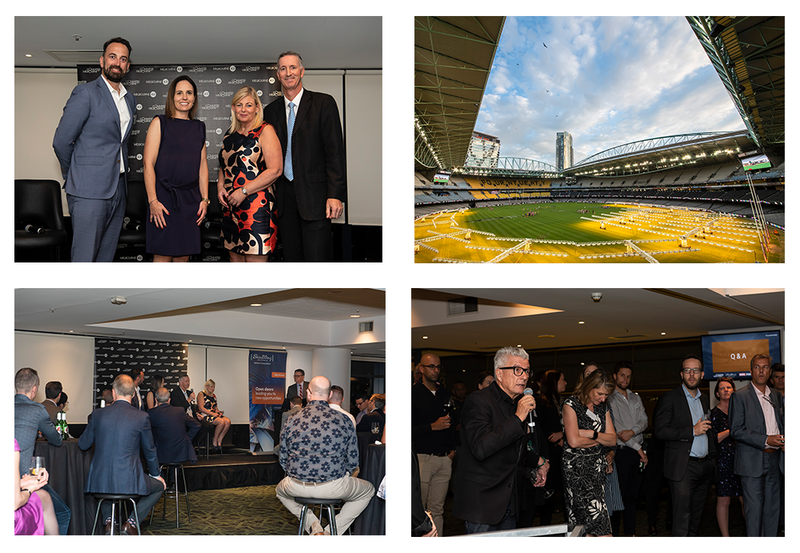 We were delighted to partner with the AFL, Marvel Stadium and ShineWing Australia to host a ‘Sport 4.0’ and AFL China cocktail forum on Tuesday evening. Over 100 members from a diverse range of sporting codes and businesses joined the discussion on Victoria’s vibrant sporting engagement with Asia. Danny Armstrong, Managing Partner at ShineWing Australia highlighted that China is all about building relationships, so Australia needs to engage over the long term to connect sport like AFL to China and China to our sports. The event also featured a lively panel discussion moderated by Clive Dwyer, Committee for Melbourne with Kelly Ryan, General Manager – Operations and Customer Experience at Marvel Stadium, David Stevenson, GM China and India at AFL and Danny Armstrong, Managing Partner at ShineWing Australia and Gretchen Cooke - Vic/Tas Director Enterprise at Telstra. They shared valuable industry insights on their respective experience in sport and doing business in China. With the Committee's first ‘Melbourne Sport 4.0’ forum launched for the year, we are excited to collaborate on more opportunities to equip Victorian businesses with the insights and networks needed to become part of the global sports industry’s shift to Asia. Since 1996, the Future Focus Group Program has offered emerging leaders of Committee member organisations the opportunity to develop their skills, connections and networks to shape a better future for Melbourne, creating new generations of Melbourne leaders. Led by Matt Gaffney, General Manager Future Focus Group will be leading the review to ensure the Program can continue to meet member objectives in today’s business landscape. We encourage you to take part in a short survey, by clicking here. If you would like to learn more about the Future Focus Group Program, please click here. You can reach Matt on 0403 053 198 or mgaffney@melbourne.org.au. He would very much welcome your perspectives. Lime was founded on the idea that all communities deserve access to smart, affordable mobility. 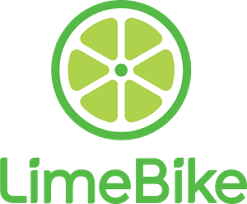 Through the equitable distribution of shared scooters, bikes and transit vehicles, Lime aims to reduce dependence on personal automobiles for short distance transportation and leave future generations with a cleaner, healthier planet. 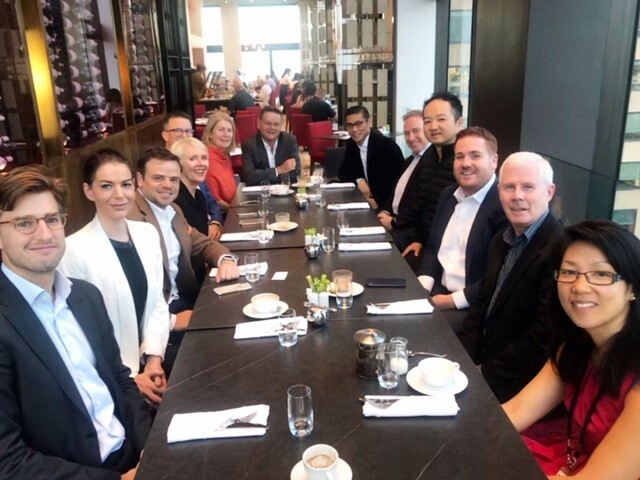 Committee for Melbourne was honoured to host Lime Co-Founder and Global CEO, Toby Sun at an intimate Connected Melbourne Breakfast at Sofitel Melbourne on Collins. As they continue the re-development of Melbourne’s key tourism infrastructure and working towards improving our city’s livability, Queen Victoria Market and City of Melbourne have released plans for the precinct's renewal. To ensure the market is viable for future generations, the renewal will include the restoration of the heritage sheds and key market infrastructure and underground parking. In an effort to reduce the market precinct's environmental footprint, there is a focus on maximising energy efficiency, recycling and waste management, while still retaining the QVM’s heritage and ambience. To read up on the QVM renewal, click here. 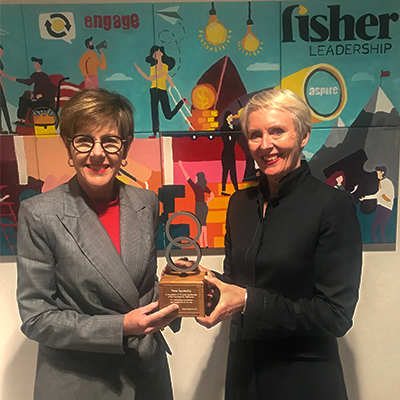 Last week we presented Fisher Leadership with a Committee Trophy, recognising 13 years of membership. As an early pioneer promoting talented women to leadership and director roles, Fisher Leadership’s mandate has long been to bring more diversity to the decision-making table. Today, they recognise that diversity of thought is the true enabler of value. Fisher Leadership actively seeks leaders representing cultural, generational, ability-based diversity. They are focused on understanding the way that organisations unlock value within a matrix of difference. 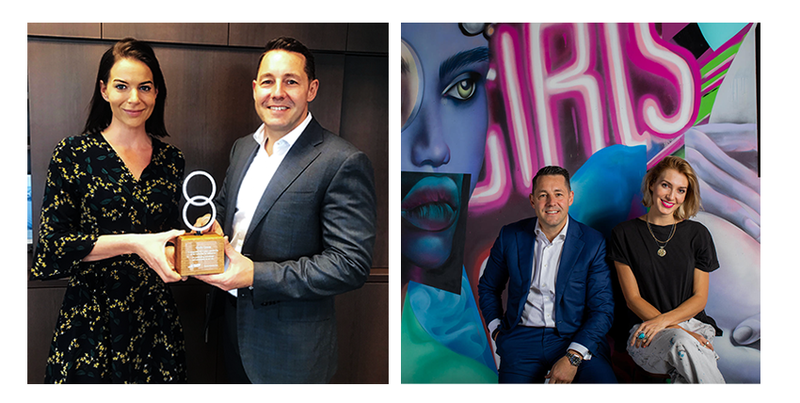 Congratulations to the Grollo Group, which received a committee trophy for 18 years as a member, for dedication to enhancing Melbourne through unique infrastructure. The Grollo Group is one of Melbourne’s family owned success stories, starting in 1940 was a small team and one truck business, to now being one of Australia’s largest construction groups, including the iconic Rialto Towers. Grollo is set to transform the notorious King Street precinct into an upmarket retail centre. The dramatic ‘King Street Revival” is a Think Big idea we look forward to celebrating at the Annual Dinner.